Presumptive President Rodrigo Duterte gave the green light to leaders of the NPA group by offering four positions in his cabinet if they would be willing to join his government. Others are worried that the founder of CPP, Jose Maria Sison, may take advantage of the situation at hand, others are saying that Duterte is in fact an appeaser of the NPA and will attempt to resume peace talks while giving heavy concessions for doing so. 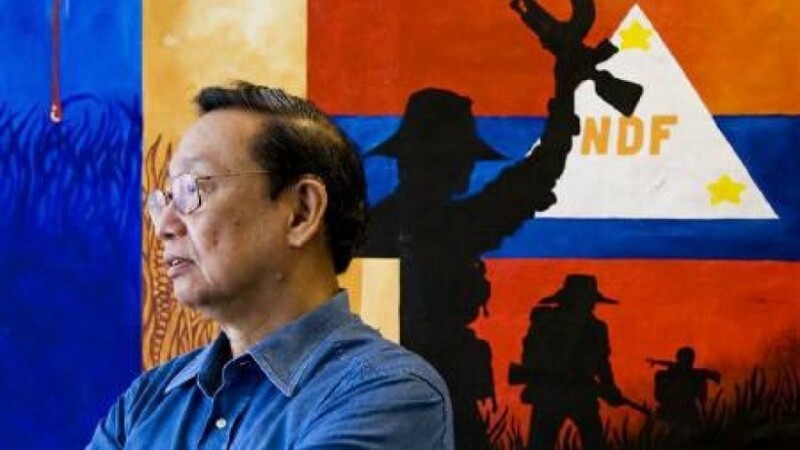 Sison has been in exile in the Netherlands for almost 30 years – Duterte has offered a free pass home as long as he takes his options under his administration. Sources say that Duterte and Sison spoke to one another a few days before the elections, cementing his win to the presidential office.